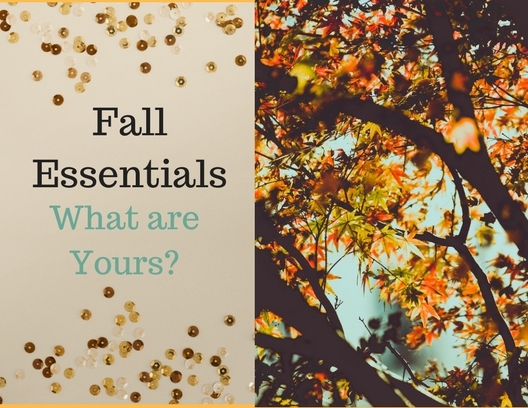 What are your Fall Essentials, your “go to,” so you are prepared for the Season? 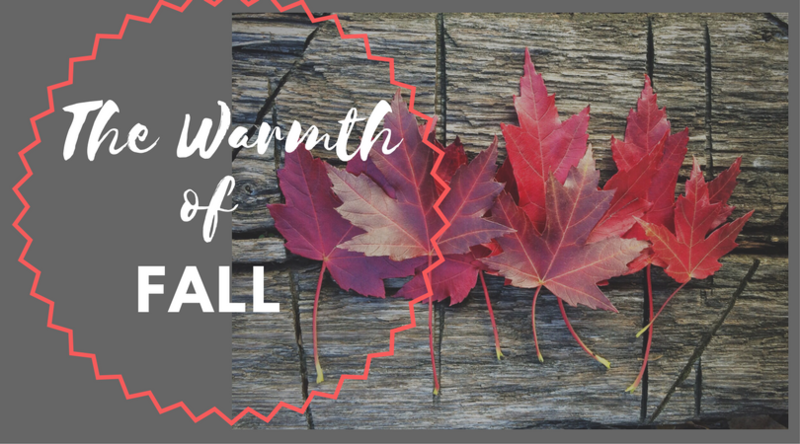 Do the leaves change where you live, those Brilliant colors, or is it snowing right now where you live and you need to be pulling out your warmer clothes? Do you rearrange your closet putting Summer clothes away and getting out all your warmer clothes? I live near Austin, TX so it does not get cold here for a bit more… it is November 22, 2017, so we are just getting a few cold fronts. I cannot wait for my winter wardrobe~ How about you? I love cozy warm things to wear that a soft. I learned that my dear friend Leila West of Leila Nicole Designs also likes to wear warm sweaters, loose but warm pants, having a fireplace is “a must” for her and drinking Hot Cocoa is a wonderful distraction! Leila’s weather is a bit like mine living in the Northern part of California. I asked Leila about her weather, and am learning it is a bit like mine with the high and low temperatures. However, as you know recently in the news Leila’s area gets wildfires and that can be very worrisome. Her home was safe but many lost their homes and many forested areas were burned. I normally showcase 3 Etsy Sellers per blog, but oh my goodness everyone is so busy! So today for this week’s blog I am showcasing my friend who is not only an Etsy seller but she also has a storefront on Amazon Handmade! Leila and I are pen pals of a sort, we talk about all things business and have made fast friends! I am amazed by her regularly, as she works full time, has two young children, a hubby, a home to take care of, and dinners to juggle! She is one busy lady because on top of that she is a jewelry designer who has two handmade storefronts! One of my favs! I may have to get this one off of Amazon~ You really need to check out her work! Another piece I am super intrigued with is this Peruvian Gemstone! It is a yummy color and the silver is gorgeous with the color of the gemstone! Did you see Leila and her jewelry on showcase on her local Fox News Channel? She was featured and wow, good for her! She says, “Missed me on Fox 40 News? You can check out the replay here!” Click the tag! I adore her work if you cannot tell! Well I am a busy person right now and I must say this is my happiest time of the year as I love the change in the season, I feel a warmth of Fall. Have you wondered just what Etsy is? Etsy is a selling site that has Handmade Sellers who offer for sale, Handmade items, Vintage Items, Supplies to make Art, and Services to assist handmade sellers. I am an affiliate blogger for Etsy.com. I am always looking for new shop owners to showcase on my blog. Feel free to drop me a line or comment if you are interested in being showcased on the blog. I also have two shops on Etsy. One is nikeebottalicodesigns and objectsandoddities. I offer Bridal, Bridesmaid and Children’s Accessories in one shop and the other shop I add supplies that are vintage and new. I would love it if you would visit my shops! You can also find me on my Nikeebottalico.com Website. Now Amazon is also offering Handmade Sellers as part of their [dot]com. You can search for Handmade sellers on their toolbar. It is amazing to purchase an item that is actually handmade by a person, and not made by machines. All handmade makers use quality products that make many of their Jewelry items (and other items) where they will become heirlooms for you and your family! Leila and I are both members of Artisan Indie which is a marketing group to help us learn more about selling online. I always want to give Sarah Sewell a shout out because I have learned so much about having online sales businesses from her group. She has many experts in her group to assist anyone who wants to own an online business! I will be showcasing a number of the experts from Sarah’s site who also sell their services on Etsy to assist you in growing your own artisan business! Well if Christmas is on your mind, be sure to check out handmade! You can get anything you desire by an artisan who cares about what you get when you make a purchase! Remember to shop small handmade businesses! Lots of love and see you next week where I will be talking about your perfect morning! And oh yes — are you a handmade maker? Let me know I am always looking for new people to showcase! Just let me know! Please leave a comment, and heart the blog, I will so appreciate it! Bright Ideas for the Holiday Season and what in the Heck is Work Balance? The best thing about waking up is…. Such a Beautiful write up of my work. Thank you! really glad to do it!! !